We celebrated our 6th baby’s first birthday recently. Wow, how time flies! I can’t believe she is already 12 months. 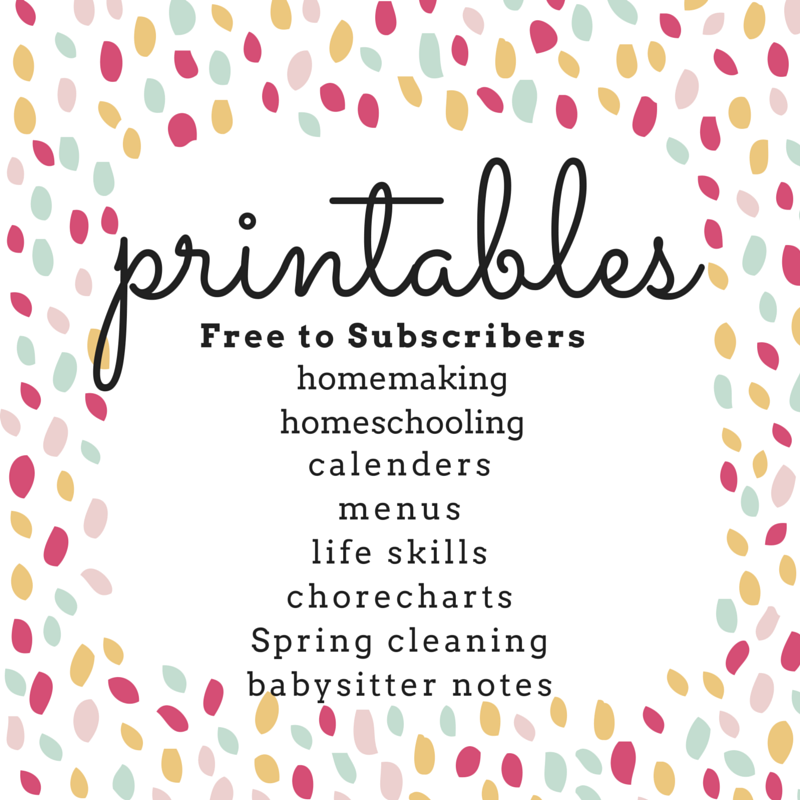 In order to continue the celebration, I’m offering these free printable downloads for YOU! 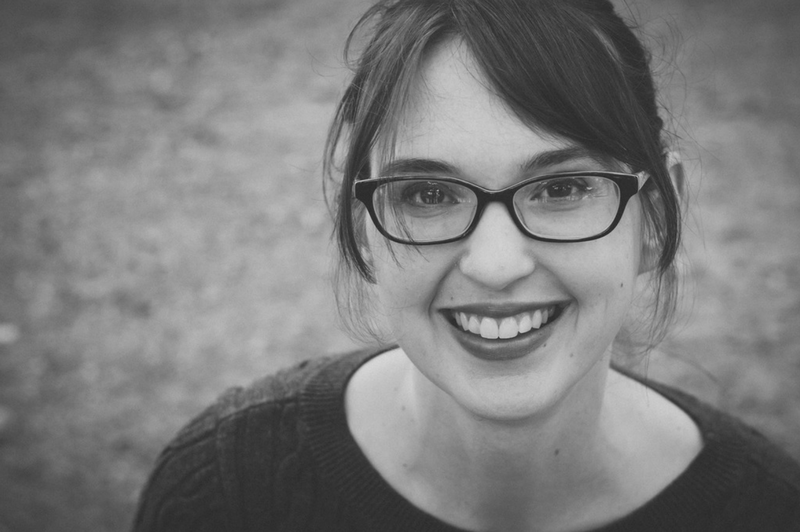 I love tracking all the milestones – we are waiting for the next big one: walking! 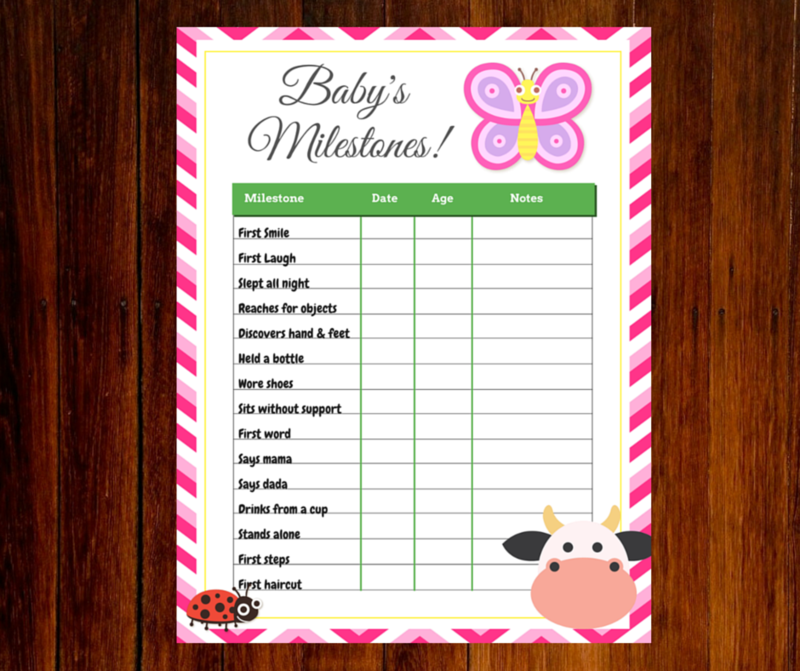 There are two downloads available: Baby’s Milestones Chart and Baby’s Growth Chart. Print yours today. If you need the password, please click below. 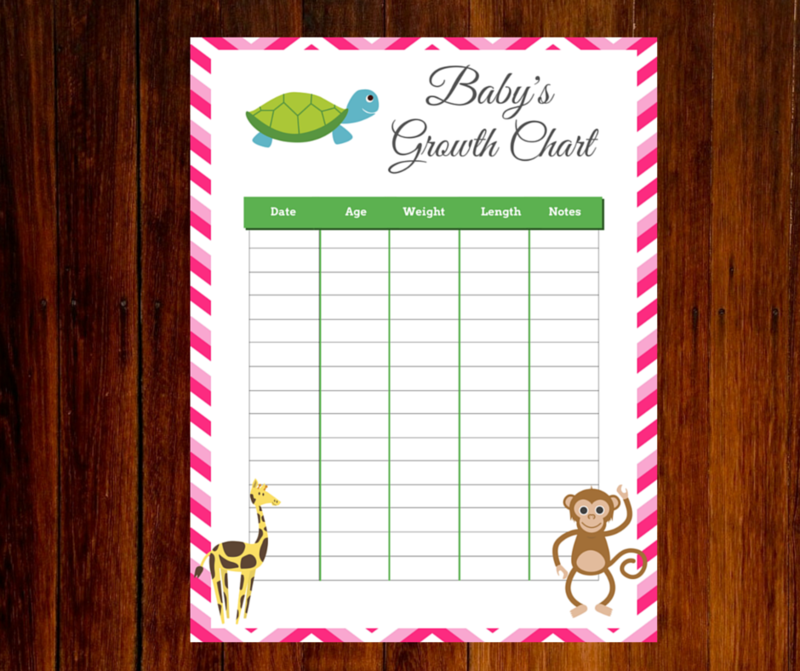 Did you print your Baby’s Growth and Milestones Chart?